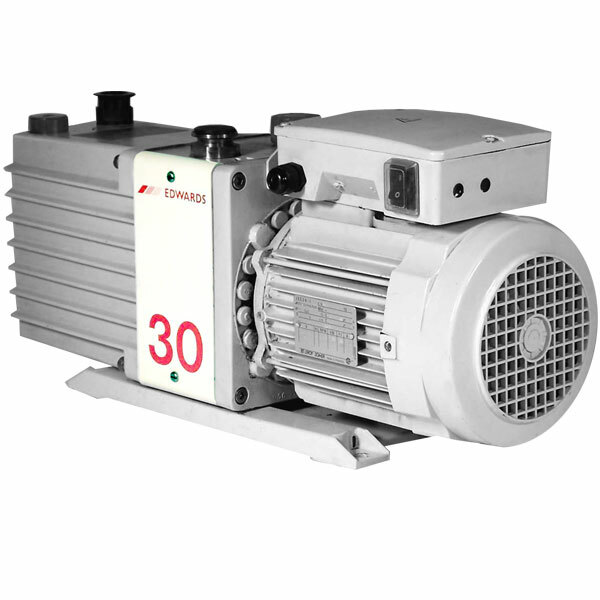 Vacuum pumps are one of the most frequently used tools in the production of hash. Vacuum pumps are used across a wide variety of tasks, and choosing the correct pump for the job at hand can determine how successful the endeavor is. 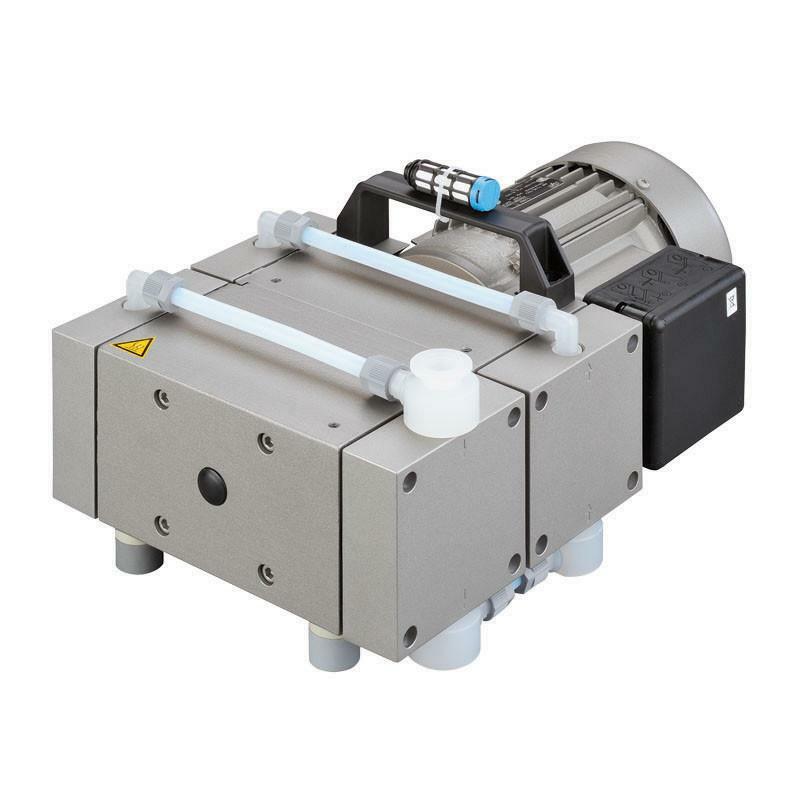 The rotary vane pump is the vacuum pump most people are familiar with due to it’s versatility across multiple applications, and it’s low barrier of entry in terms of cost. This pump is commonly used to apply vacuum during closed-loop extraction, purge ovens, and short-path distillation. One of the qualities that makes the rotary vane pumps unique is the deep ultimate vacuum they are able to achieve. As previously mentioned these pumps do have a low barrier of entry when purchasing, but the long-term cost increases when considering the maintenance required to keep these pumps in optimal operating condition. The health of the pump oil used will not only determine how effectively the pump operates, but will also be the biggest factor in the lifespan of the pump overall all. In many of it’s use applications a cold trap is considered mandatory to insure solvents as well as other contaminates are condensed before they have a chance to reach the inside of the pump. High ongoing cost due to oil changes. By being completely oil-less in its operation the diaphragm pumps finds its main strength where the rotary vane pump falls short. The diaphragm pumps do not require the high on going maintenance cost due to oil replacement, but typically come at a greater starting cost. Diaphragm pumps also can’t achieve the vacuum depths that a rotary vane pump can achieve. In addition to limited ultimate vacuum they also come with limited air displacement capabilities - the diaphragm pump is a slower, and weaker pump. Diaphragm pumps are best suited for solvent recovery jobs such as rotary evaporator use where deep vacuum is not only unnecessary, but avoided. Dry scroll pumps can offer some of the qualities favorable in of both rotary vane, and diaphragm pumps. They are oil-less in there operation, but are also capable of deep enough vacuums to be used on similar applications to rotary vane pumps. They main reason they aren’t as commonly used as a rotary vane pump is because of their much higher upfront cost.